John Harrity, Vice President at Kelleher & Sadowsky Associates, Inc. of Worcester, recently brokered the sale of ±3,000 office space at 38 Front Street in Worcester to Educational Career Solutions. 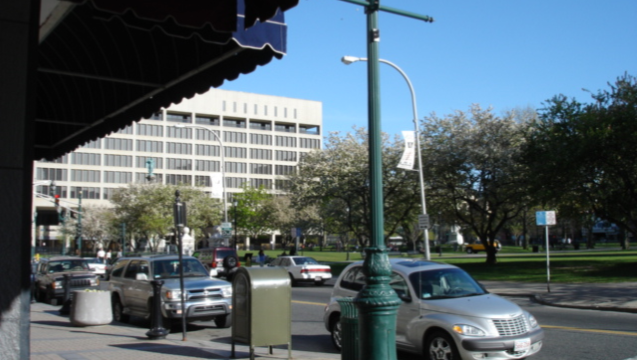 The office condos overlook the Worcester City Hall Common. It will house the Peak Medical Academy of Worcester. Peak Medical Academy is an independent, post-secondary, vocational institution offering classes and training for certified nursing assistants and home health care aides.